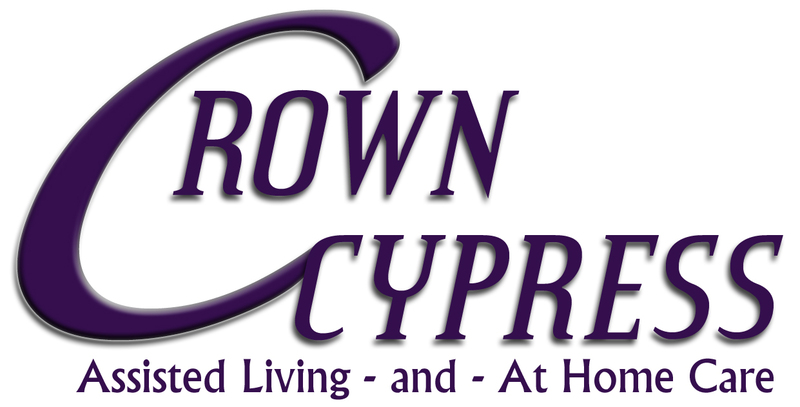 Here at Crown Cypress, we strive to make every holiday special for our residents. On Mother’s Day, we presented each mother with a long-stem rose along with refreshments and a Mother’s Day cake to enjoy. We know this — to the world, she is a mother; to her family, she is the world. We appreciate each of you!